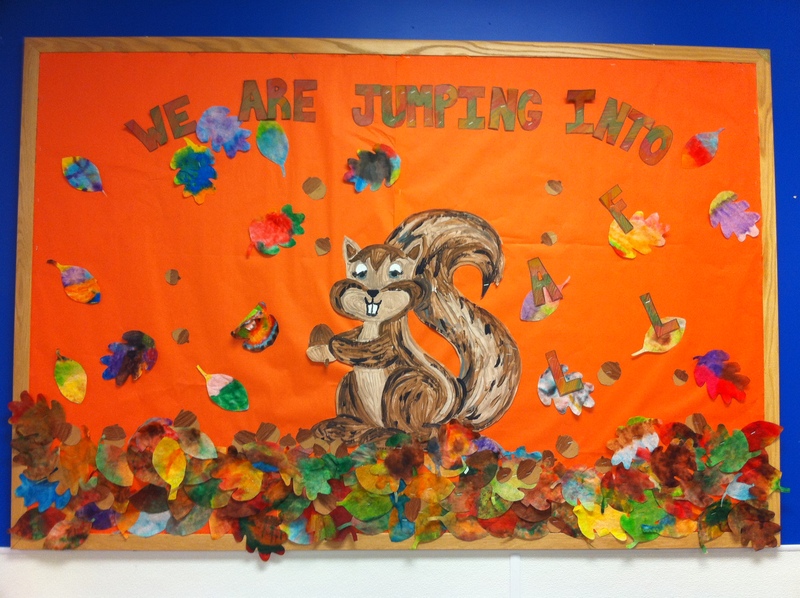 I have vivid memories of the seasonal bulletin board in Mrs. Collins’ kindergarten classroom at Merriewood Elementary School. Fall leaves, winter snowmen, spring flowers, summer suns – that’s some of the important stuff you learn about when you’re five. My neighbor Vicki’s shipment arrived a couple of weeks ago. She teaches kindergarten, and some of her boxes contained teaching materials from the US. Those materials look a lot like Mrs. Collins’. Kremt (Summer) – June, July and August are the summer season. The heavy rains – what in some places they call the monsoon – come at this time of year. Tseday (Spring) – September, October and November are the spring season, sometimes known as the harvest season. It is pleasantly warm and sunny. Bega (Winter) – December, January and February are the dry season; sunny days with cool nights and occasional morning frost. Belg (Autumn) – March, April and May are the fall season, also known as the “small rains.” May is the hottest month in Ethiopia. What to do about those bulletin boards? Fortunately I don’t teach kindergarten. I think I will go outside and enjoy a gorgeous November spring day. This entry was posted in Ethiopia, Teaching. Bookmark the permalink.